Zedd has been on the electro-house music scene since 2002, but it wasn’t until the last few years that his star power really blew up. 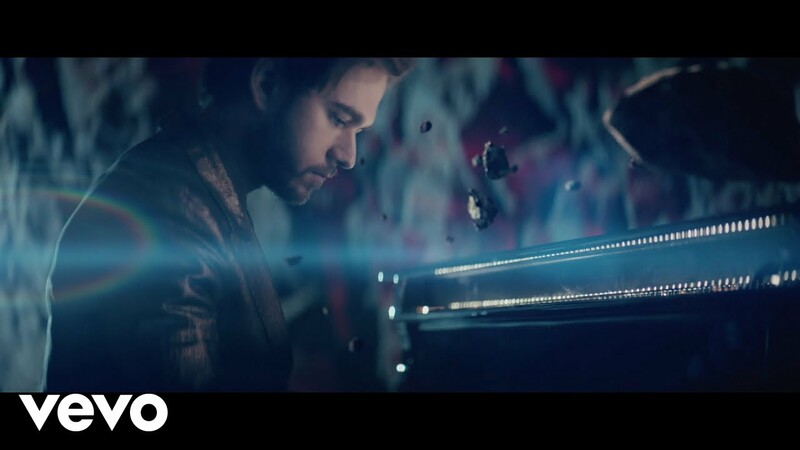 In 2012, Zedd had his breakout hit, “Clarity,” which reached number eight on the Billboard Hot 100 and a Grammy. That hit, effectively, put him on the map as a DJ that many should be on the lookout for; and, soon after, many of today’s biggest stars were asking for his services in creating some booming tracks. Although Zedd has been on the scene since 2002, he didn’t release his first single until 2010, “The Anthem.” Though it didn’t hit the charts, this is a slice of EDM that was beginning to take over the music scene, with its pulsating beats and fist-pumping sound. “The Anthem” is part of EDM history, and it would be fantastic if this track was part of his set at Rodeo Houston. When listening to “Stay,” one will certainly hear Zedd’s influence on the pop landscape. It was a huge hit for both Zedd and Cara, and though the latter won’t be at this year’s Rodeo, “Stay” is still a track that he should think about doing, just for the sonic alone. Who knows? A surprise guest could come out and perform Cara’s lyrics? Back in 2012, EDM was beginning its ascent into the hearts and minds of pop music fans, and Zedd was in the perfect position to capitalize on the up-and-coming craze. One of his earlier singles, “Slam the Door,” didn’t get much love from the charts, but, the single did help establish Zedd’s sound, and it’s one that will get the crowd at the Rodeo up and moving. When Zedd started to record his powerful mixes at the beginning of the 2010s, his first few singles, while not hits, helped establish the sound that he would now be remembered for. In 2012, his grind finally paid off on the charts with “Spectrum,” which featured Matthew Koma and is one trance, kinetic experience that, thankfully, many fans are starting to revisit. OK, so the title of this single was based on the classic Nintendo game, but, its truth, this is one of his best mixes. Zedd literally took the game’s sound and transformed it into an electro work of art, and for Zedd fans, this track should be required listening, and for Zelda fans, it would be more than worth it to put “The Legend of Zelda” in the playlist.